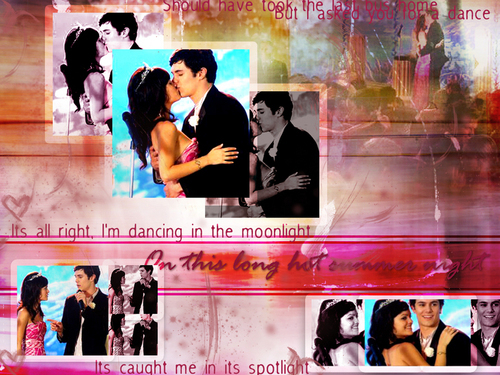 Fan Forum > Female Celebrities > Rachel Bilson > The Breakfast Club [ Seth ღ Summer ] #23 ~:"I hear you like comic books Cohen." 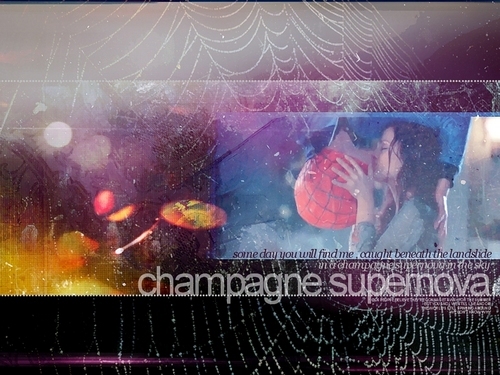 "this is true"
The Breakfast Club [ Seth ღ Summer ] #23 ~:"I hear you like comic books Cohen." "this is true"
You are welcome, I love the title. Whoever edited the video did a great job. I wish people made more videos! 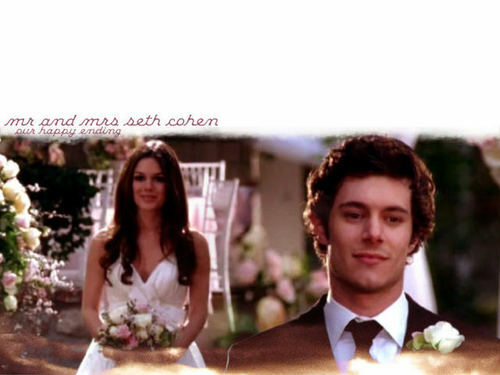 adam brody, rachel bilson, seth cohen, summer roberts, the o.c.